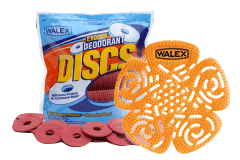 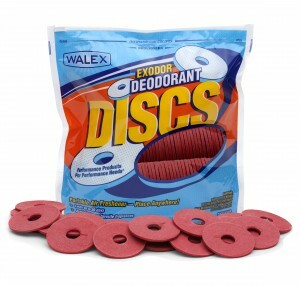 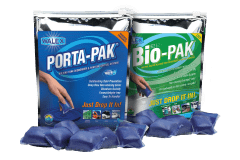 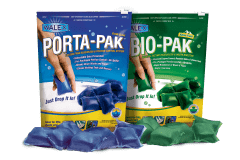 Porta-Pak Junior | Walex Products Company, Inc. 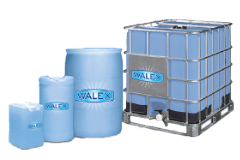 Economical solution for multiple services. Porta-Pak Junior is a quick-dissolving water soluble packet. 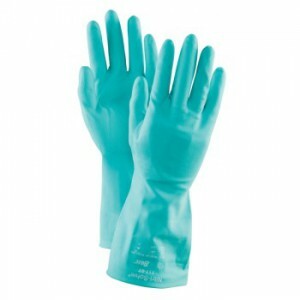 Perfect for daily maintenance and multiple servicing jobs. 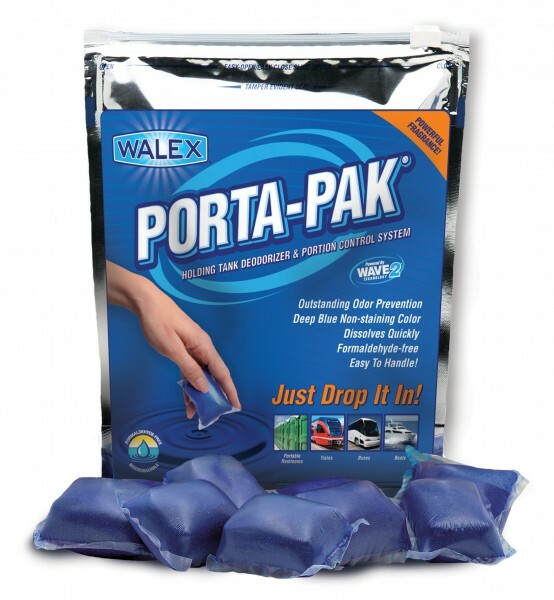 Just drop a single Porta-Pak Junior packet into the holding tank and add water. 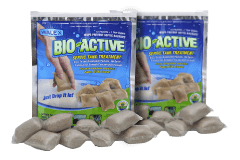 Great for mild climates and conditions. 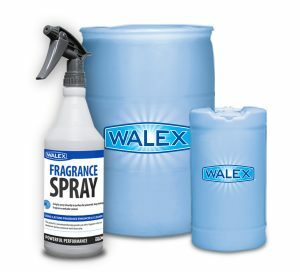 Perfect for special events and multiple daily services. 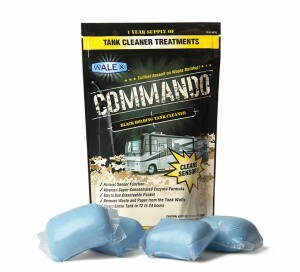 Drop 1 pak into tank or bucket THEN add five to seven gallons of fresh water.